1. 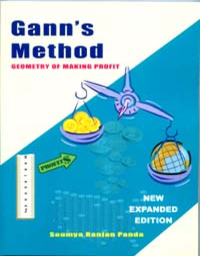 'Intraday trade using Gann angle method. 2. Learn best trend adentification procedure in 30 minute.